The first step to living a happier, healthier life is to reach out for help. 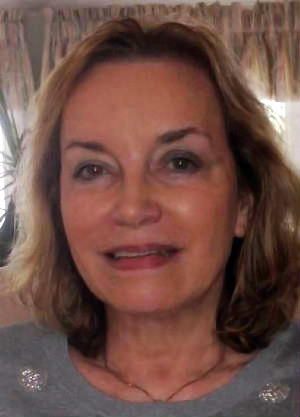 Christine Becker is a licensed independent clinical social worker, therapist, and life coach in Tewksbury, Massachusetts, with many years of experience in providing psychotherapy for individuals, couples, and families. Whether you need couples or family therapy to sort out domestic issues or guidance toward finding the right direction, Christine has the knowledge and compassion to assist with clarifying your goals and achieving the results you wish to attain. Monday – Saturday, 10 a.m. – 8 p.m.
*We Are An Inclusive Business, All Are Welcome Here.